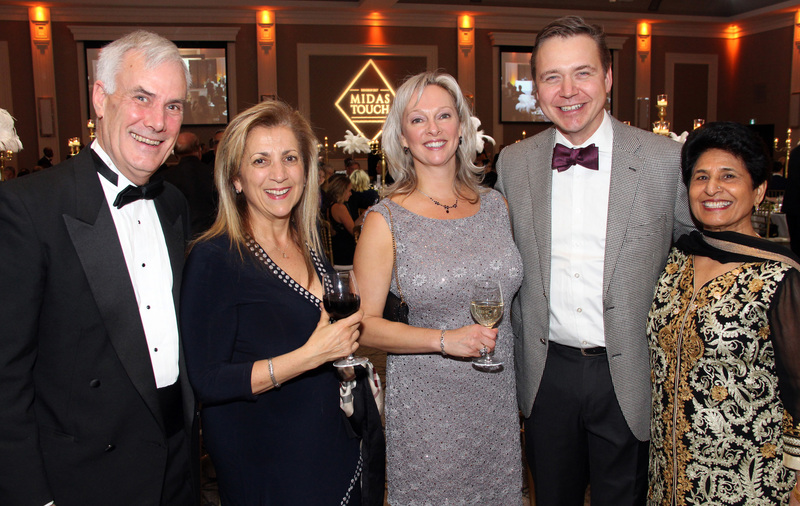 You might say that Dhadkan has a heart of gold, following its Midas Touch-themed benefit dinner held Friday at the new Infinity Convention Centre. 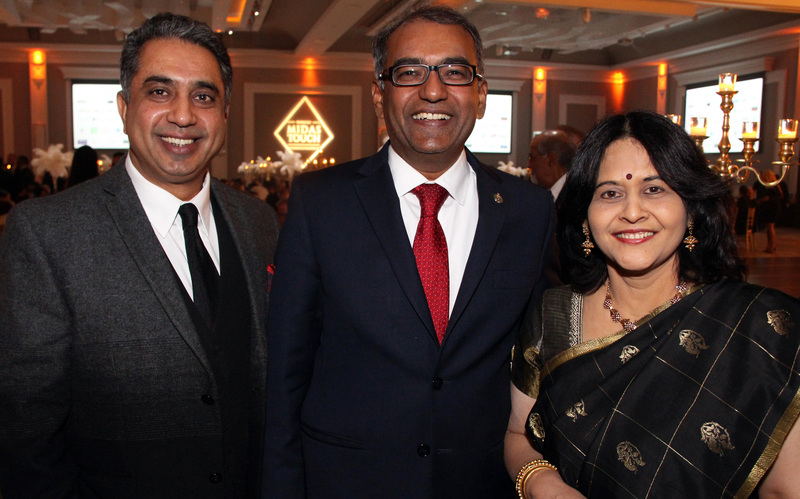 The Indo-Canadian community-based organization, named after the Hindi word for heartbeat, has raised more than $10 million in charitable donations since it began 15 years ago. Leading the organization is Anand Aggarwal, owner of Manor Park Development, winner of a 2015 Immigrant Entrepreneur Award and the man of the hour at the benefit dinner for the Ottawa Regional Cancer Foundation. He’s also one of the owners of the elegant new convention centre, with business partners Harry Sohal and his sons, T.J., Sonny and Gary, all of whom were at the dinner. 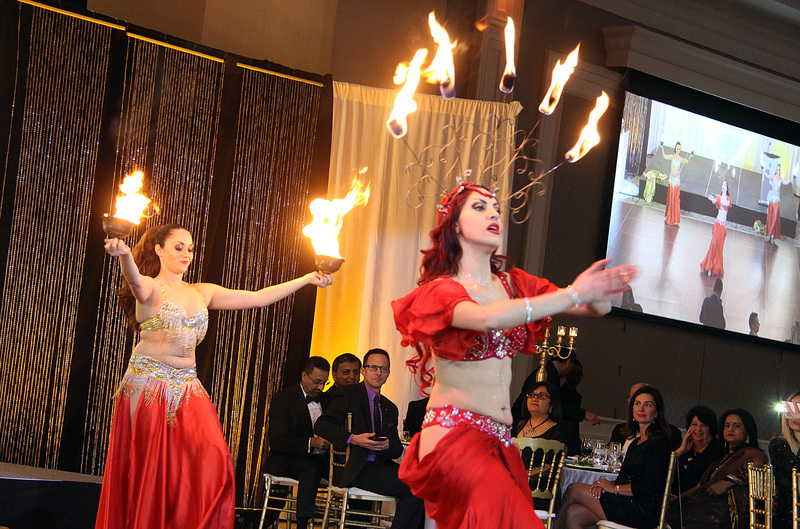 The venue enjoyed its glitzy grand party a year ago, hosted by Ben Mulroney. Going forward, the charity group is rebranding itself as Infinity Cares and will continue hosting events each year for local charities. 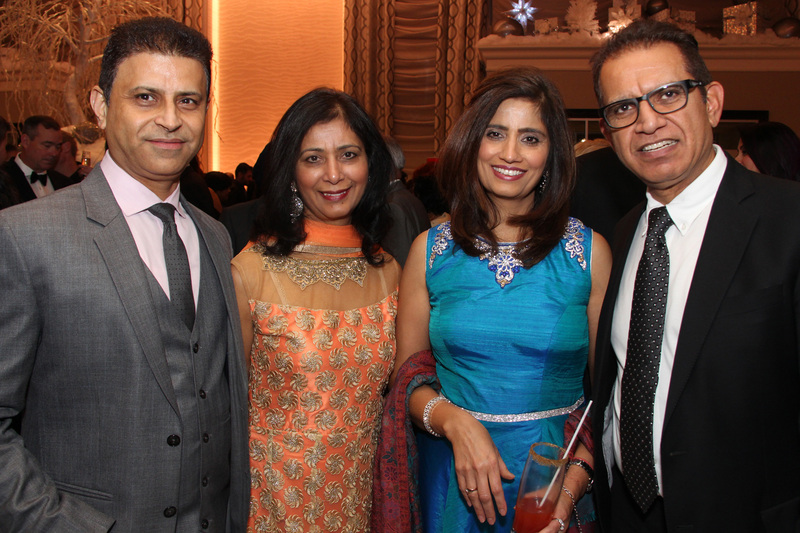 The Dhadkan dinners have enjoyed a long and philanthropic history in Ottawa of supporting the Heart Institute. 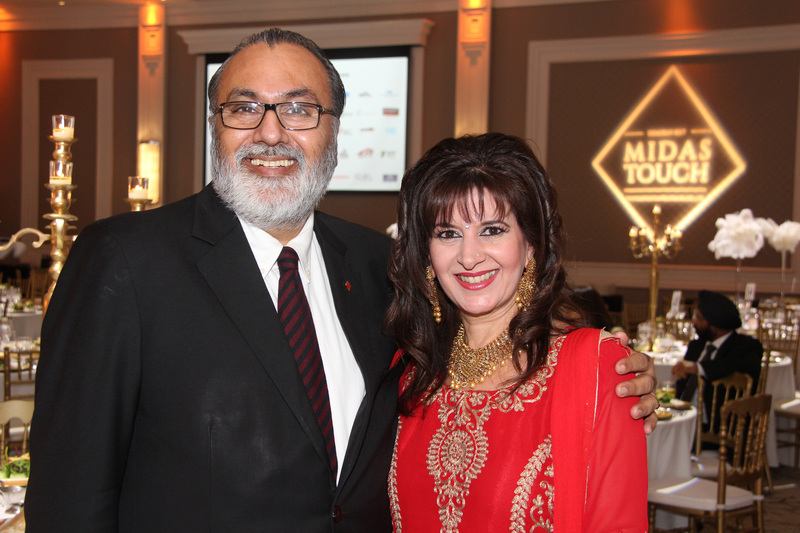 The Midas Touch dinner was expected to bring in approximately $51,000 for the cancer foundation, Aggarwal told OBJ.social. That extra grand isn't thrown in just for fun, by the way. It’s considered unlucky in India to offer money that ends with a zero. It’s more auspicious if the amount ends with the number one. The evening featured Bollywood-style entertainment, full of shaking hips and undulating bellies. The room exuded an effortless feel of royalty with its elegant dinner tables and gold colour theme. Accordingly to mythology, King Midas gained the power to turn anything into gold with just a single touch. Yet, what seemed like a blessing became a curse after he unintentionally turned his daughter into a golden statue. 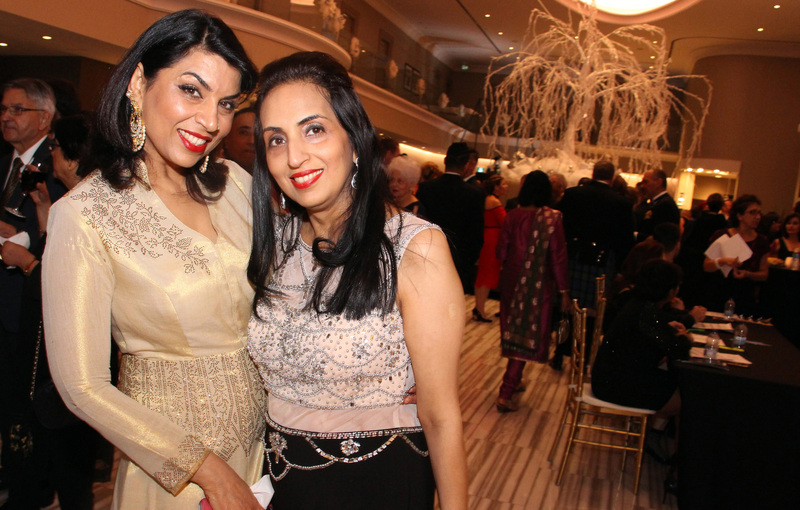 “In the end, what’s most important is not the gold but your family and the people in your life,” said Ottawa event planner Tami Varma, who was a key organizer, along with Anu Sohal. The Ottawa Regional Cancer Foundation was selected in part due to one persistent but also celebrated volunteer fundraiser named Chuck Merovitz. 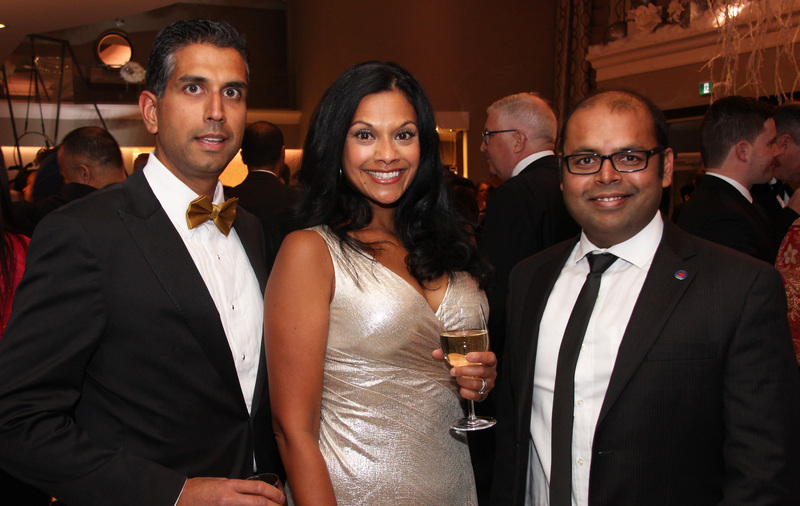 The Ottawa lawyer had been asking Aggarwal for years to support the cancer foundation. He attended the dinner, as did ORCF president and CEO Linda Eagen and her team. In the crowd were such prominent developers as Bill Malhotra, president and founder of Claridge Homes, and Kris Singhal, president and founder of Richcraft Group of Companies. The room heard later that evening from medical oncologist Dr. Shailendra Verma. He wasn’t the only good doctor in the room: Dr. Pradeep Merchant, a perinatologist and site chief of neonatology at The Ottawa Hospital (Civic Campus), came out to support the cause. So did the hospital's chief of orthopedic surgery, Dr. Paul Beaulé.